can be configured to fit your height, weight and sleep position, providing a great night’s sleep. Most traditional mattresses only provide one level of firmness throughout. Firm mattresses provide support for your back but your hips and shoulders (the key pressure points) 'dig' into the mattress as there is insufficient give in the core structure resulting in discomfort and interrupted sleep. Alternatively medium mattresses provide insufficient support for your lower back and neck which may lead to back pain and possible long term muscular and spinal damage. 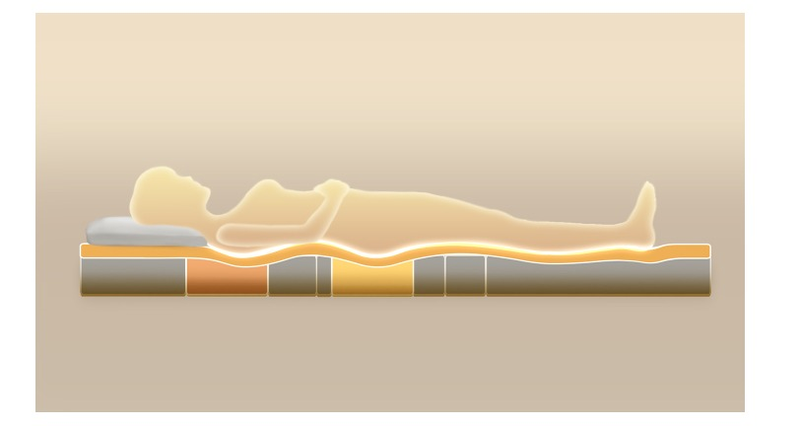 The Point-To-Point® mattress is comprised of multiple units of different firmness which can be configured for your body to the nearest inch by placing the softer units directly under your hips and shoulders. The result? A perfect night's sleep. The Open-case® design of the Point-To-Point® Relief System means that you can remove the pressure relief units and clean the the inside creating a clean and dust free sleeping environment. 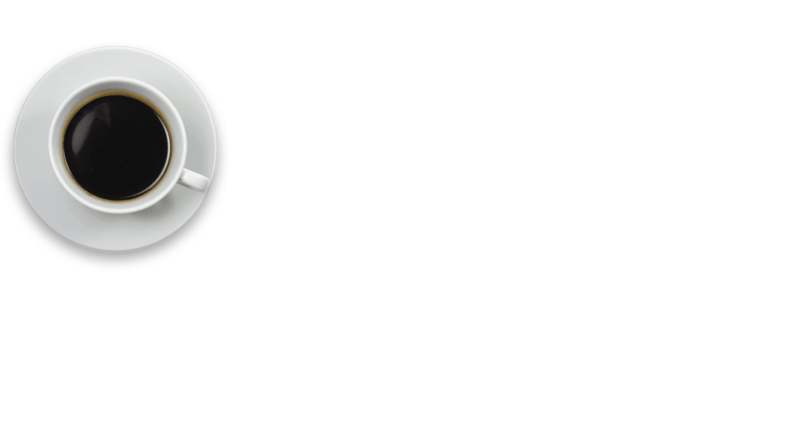 The Point-To-Point® Relief System, EU and US invention patent, can be precisely configured to fit your height, weight and sleeping position to provide ultimate comfort where you want it and perfect support where you need it. When a couple is looking for a quality mattress, who makes the final decision? Our double DPM® Point-to-Point® Mattress solves the problem. Each half of the mattress can be configured separately, creating individual body contouring and a personalised comfort zone for each partner. This can also minimise disturbance to your sleep when your partner shifts position on their half of the mattress. , consectetur adipisc elit. Integer nec odio. 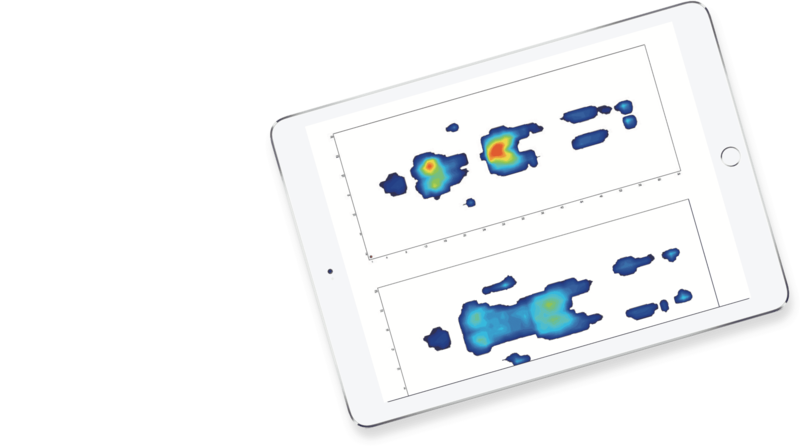 The DPM® advanced "Point-To-Point® Sensor", can quickly detect your body pressure distribution while you sleep, using an objective and comprehensive analysis of the scientific data which shows the support and pressure points for your body, as well your personal sleep behaviour, and determines the perfect mattress comfort index for you. 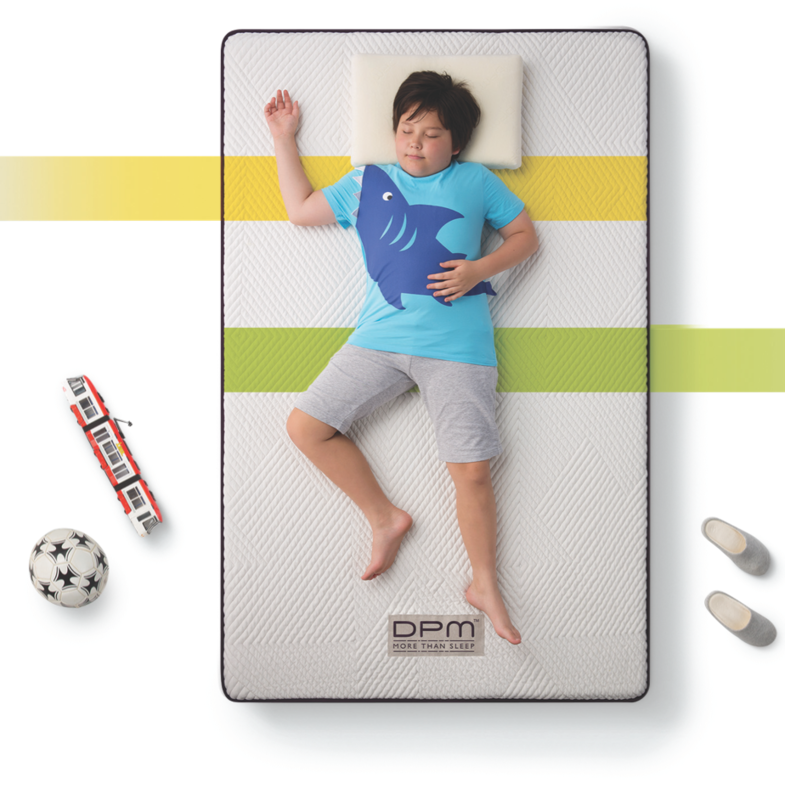 The DPM® Relief System is based on science and gives you a custom-fitted Point-To-Point® mattress that knows you better than you know yourself.